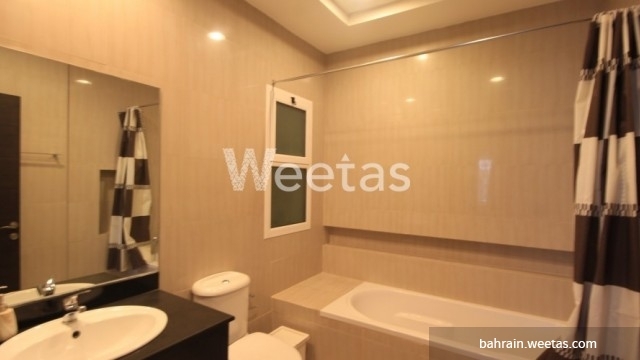 An exotic and unique apartment located in the buzzing Juffair district now available for rent. 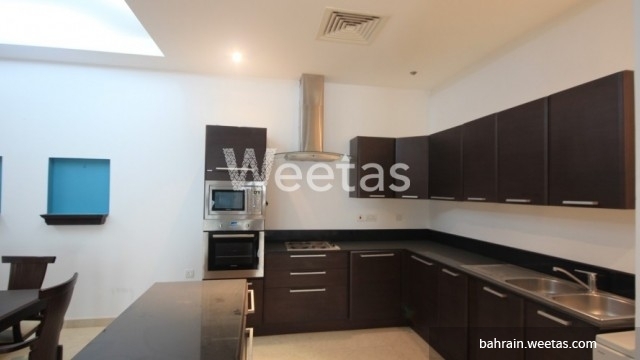 The apartment consists of two bedrooms, it has three bathrooms, an open kitchen, and a balcony. It is fully furnished and fully equipped. 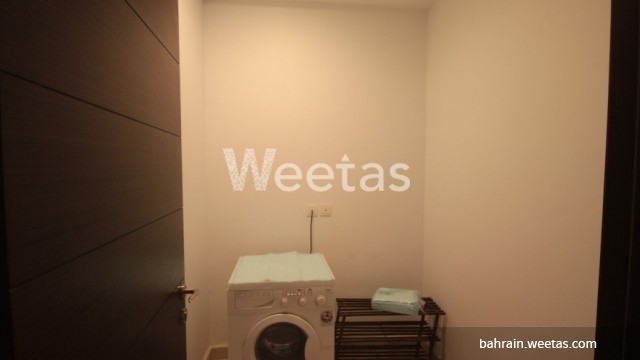 This apartment gives residents access to many amenities. They can enjoy swimming pool, sauna, fitness gym, jacuzzi, etc. Rental price is BHD550 per month. Call us now for more information about the property or for reservation.